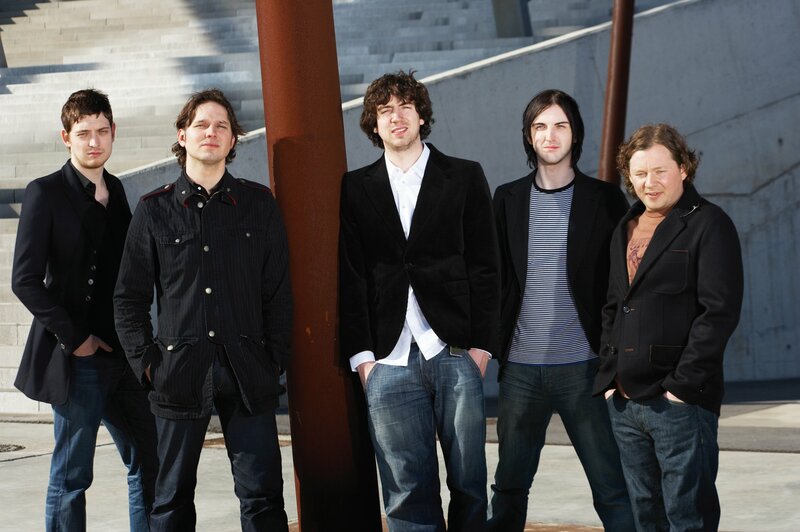 The Northern Irish rock band Snow Patrol was founded in 1994 originally playing indie rock tunes. Their path of international fame began with their 2002 album Final Straw which became 5 times platinum in the UK and sold 3 million copies worldwide. Their absolute success story is around the 2009 Chasing Cars, however, the single that became the most widely played tune of the decade. The Grammy-nominated band has never actively pursued fame, they’re a perfect example that success comes from dedication and excellence.